Why? “But the movie sucked? !” we hear you yell. Yeah, it kinda did. But Alex Garland’s novel isn’t actually about Leonardo DiCaprio running around in Thailand looking handsome. Firstly, the protagonist is BRITISH. 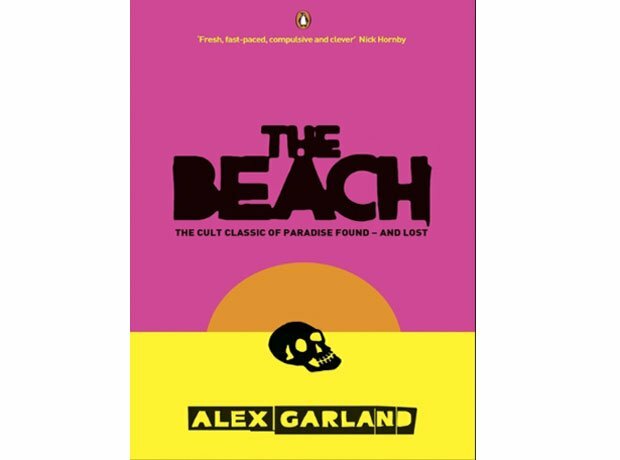 Secondly, Garland’s novel looks at the idea of paradise vs. the reality of it. Plus, it’s funny, smart, gruesome, drug fuelled and will leave you begging for a holiday (although maybe just a poolside one).